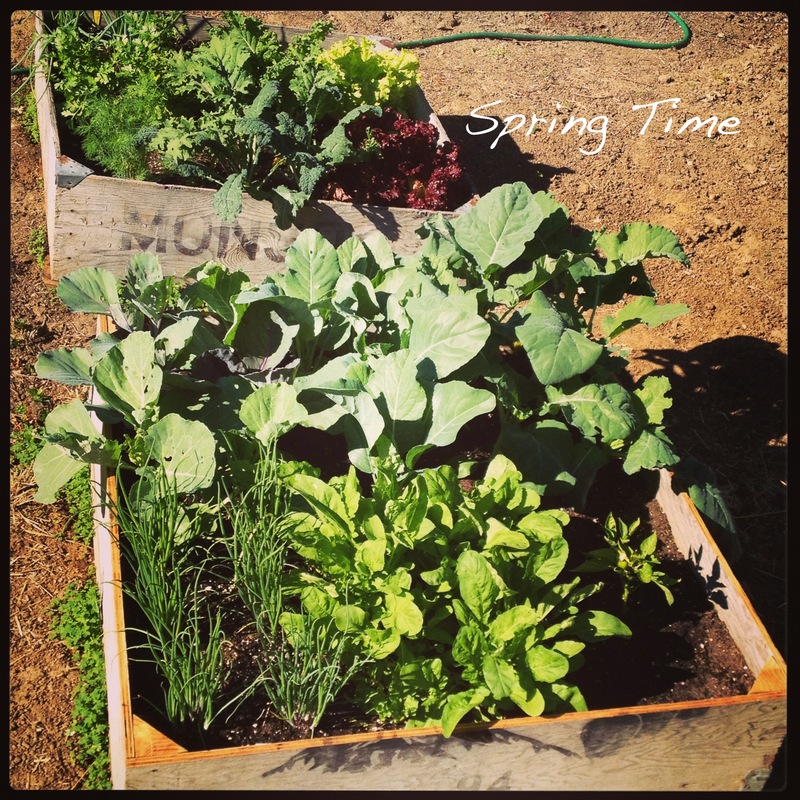 It’s spring here in Happy Valley and that means garden planning time. 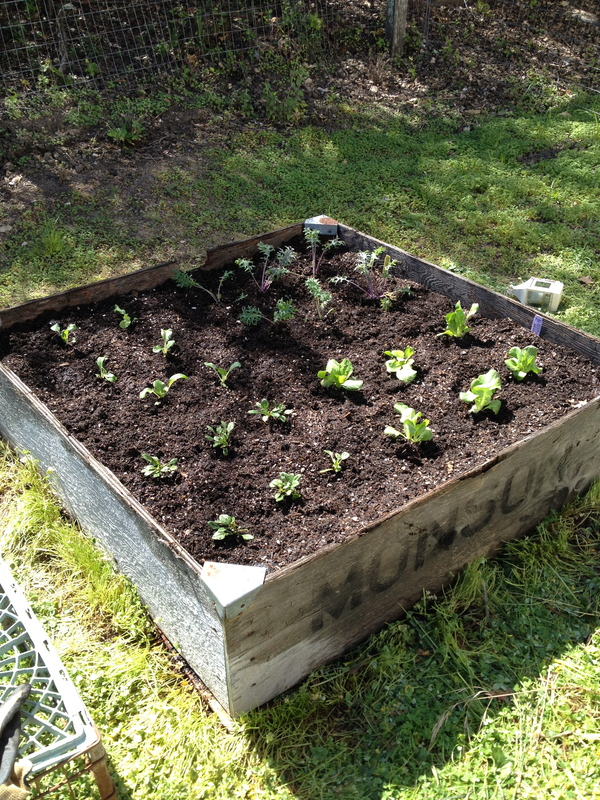 Last year I grew many varieties of lettuce, onion, kale, spinach, and peppers. 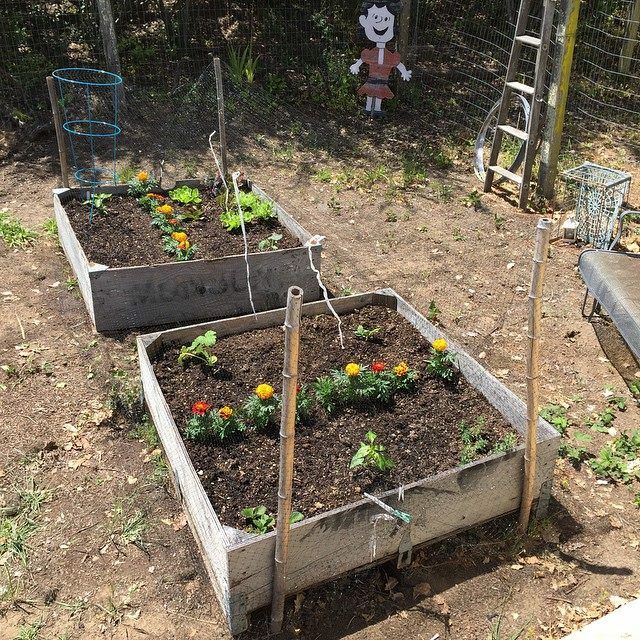 Below is a picture of the garden when it was 30 days old. 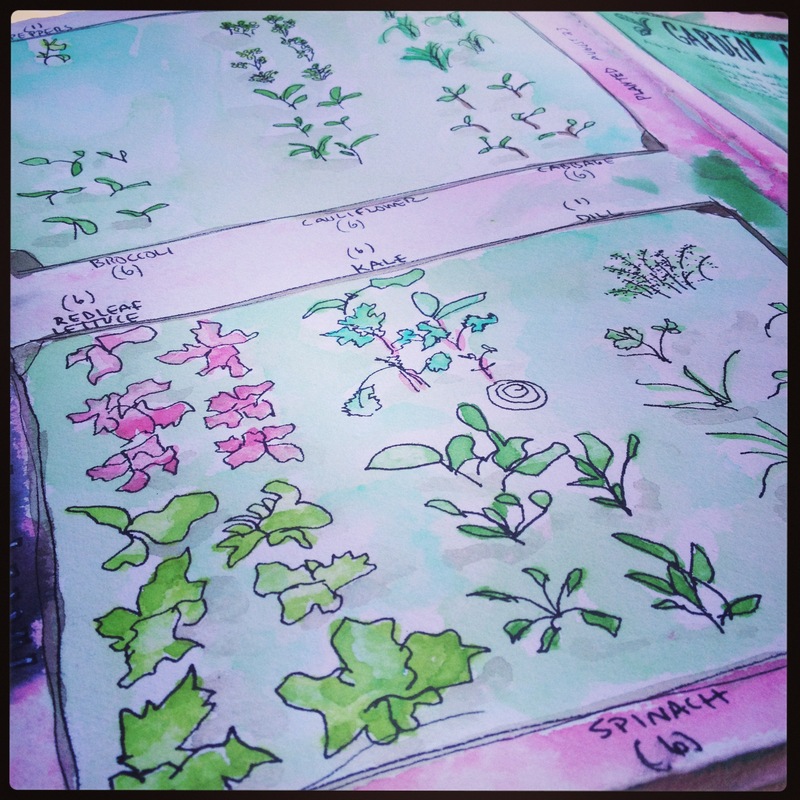 The second picture below is a drawing I did in my journal, tracking what was growing and what didn’t make it. Well, it’s time to start planting. I have two small beds that we cut from an old pear box. 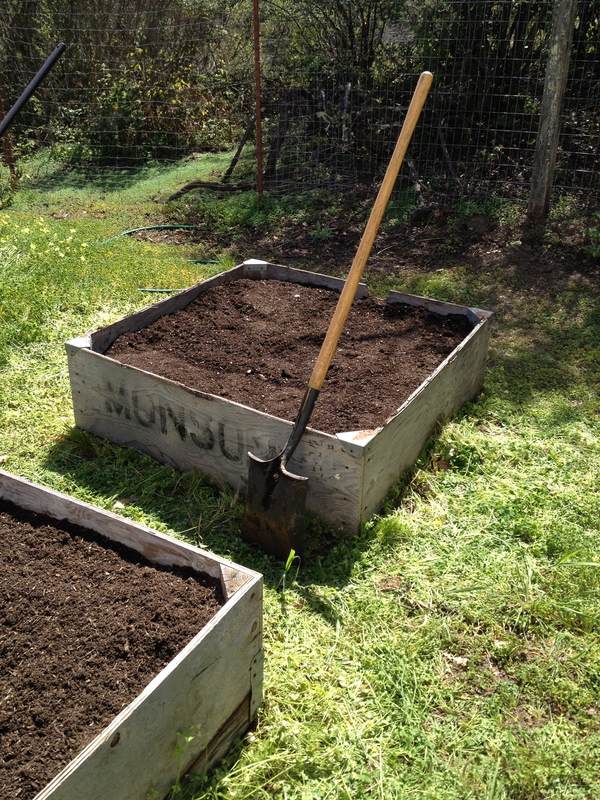 First I have to gather the worm castings in order to fertilize the soil. 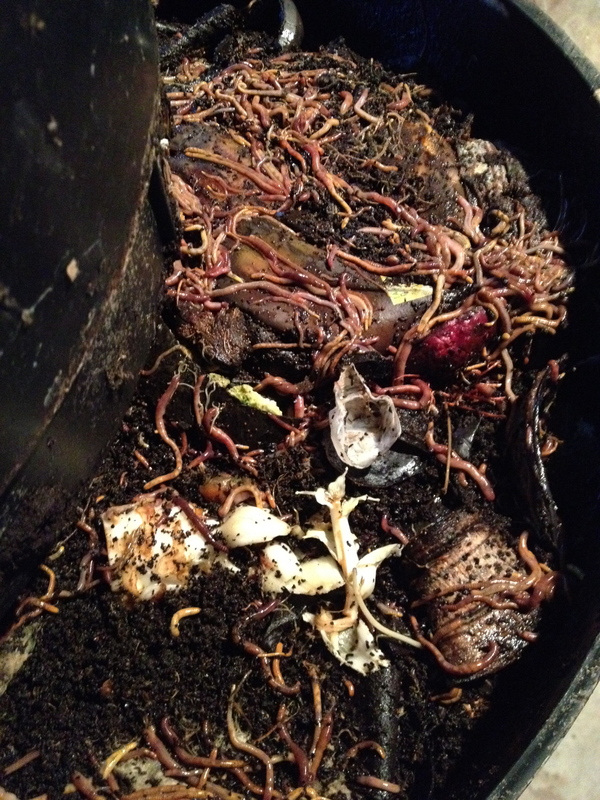 Check out our worm bin it is thriving! 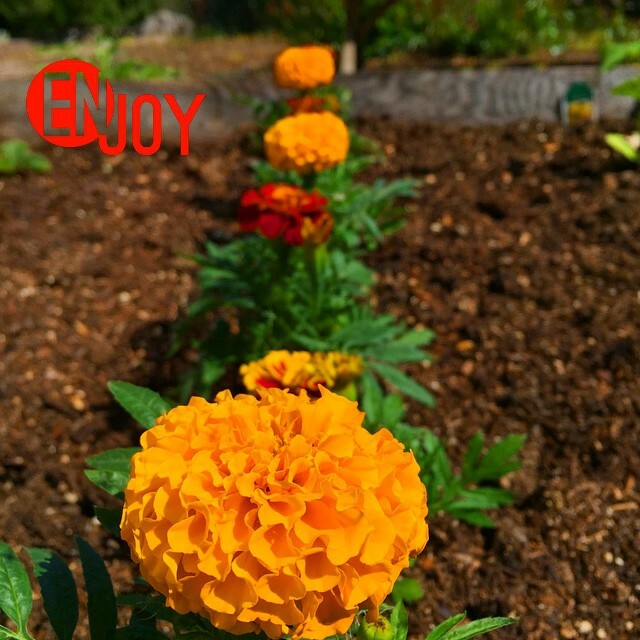 After I turned in the worm castings I got a nice mixture of soil that looked like this in the beds. 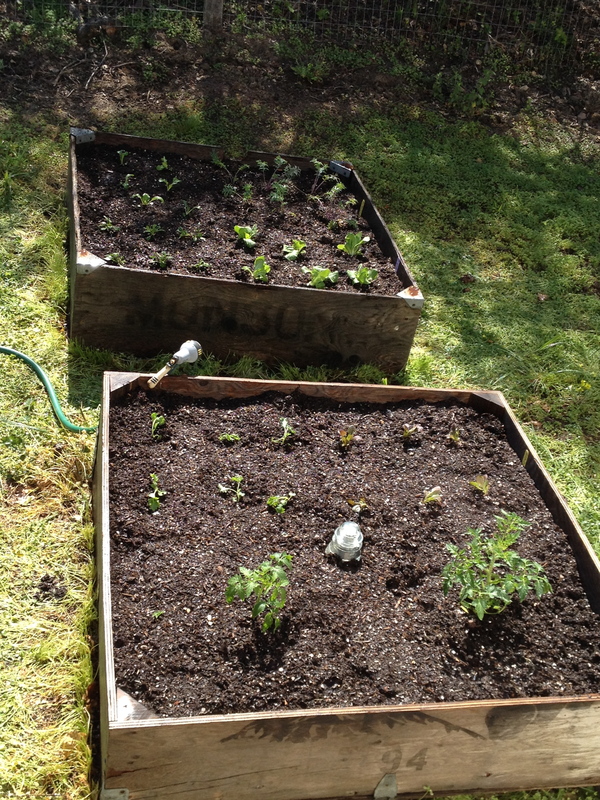 Then I planted the veggies. 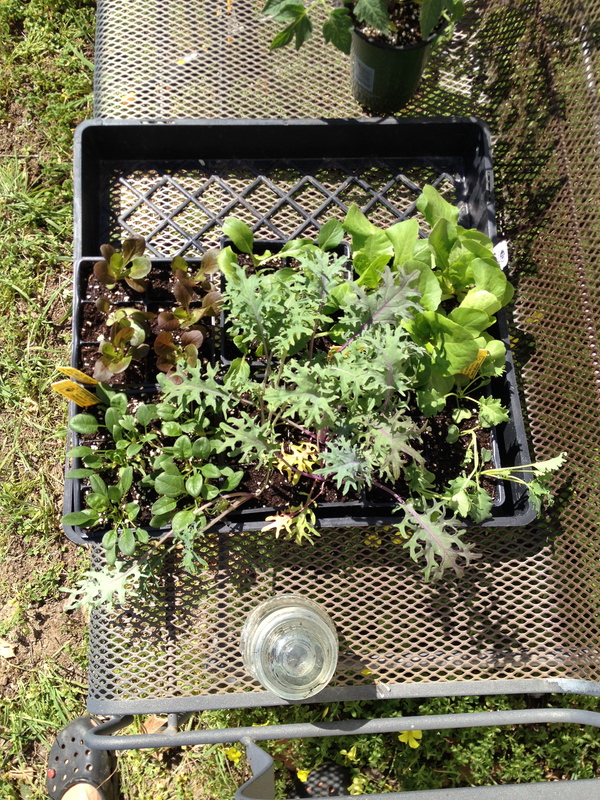 This year I got two kinds of lettuce, kale, spinach, bok choy and two kinds of tomatoes. I’ve never had luck in town with tomatoes, because of the fog. I’m hoping since it’s usually 10 degrees warmer out here in Happy Valley, that they’ll do really well. And we ended up with two boxes filled with veggies!